Other Names: Rice’s Depot Location: Prince Edward County Campaign: Appomattox Campaign (March-April 1865) Date(s): April 6, 1865 Principal Commanders: Maj. 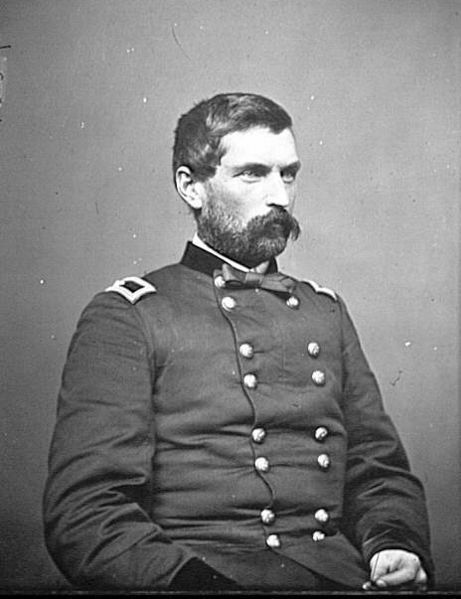 The Battle of Rice's Station was a minor engagement in Appomattox Campaign of the American Civil War that was the immediate prelude to the Battle of Sayler's Creek. 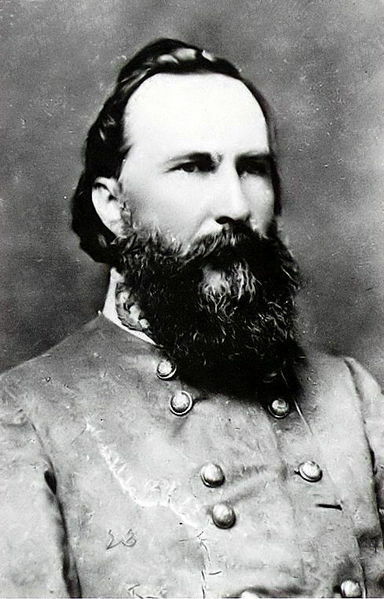 On April 6, 1865, Confederate Lt. Gen. James Longstreet's command reached Rice's Station, only to discover that it was blocked by Union troops led by Maj. Gen. John Gibbon. After a minor confrontation and very few casualties, Longstreet withdrew during the night towards Farmville.